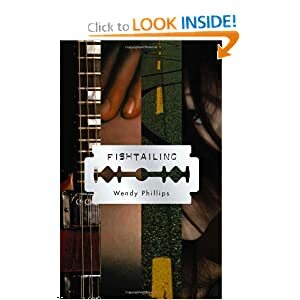 Wendy Phillips creates a powerful momentum in Fishtailing that leaves the reader breathless. 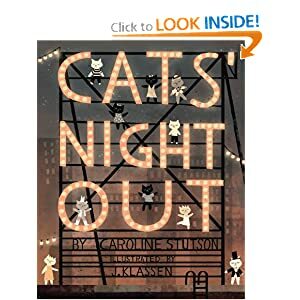 In Cat’s Night Out, Jon Klassen’s highly imaginative and clever illustrations, with their subdued, delicate colours and their minimal movement, mysteriously transform a smoky New York night into a grooving and pulsating background for his cool dancing cats. 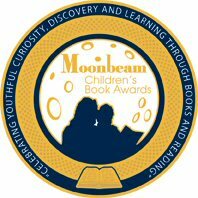 NBA Winner for Young People's Lit.